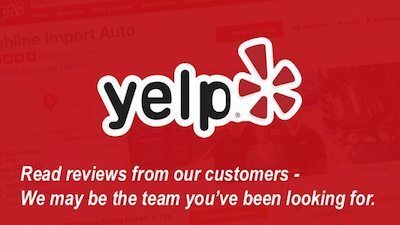 At Highline Car Care, we believe the informed customer is the happy customer. Do you know what is one of the best ways to keep your automobile in tip-top shape? Make sure your vehicle receives its routine oil change! If you live in a hot and dusty climate, like in Mesa, Arizona, regular car maintenance is vital. 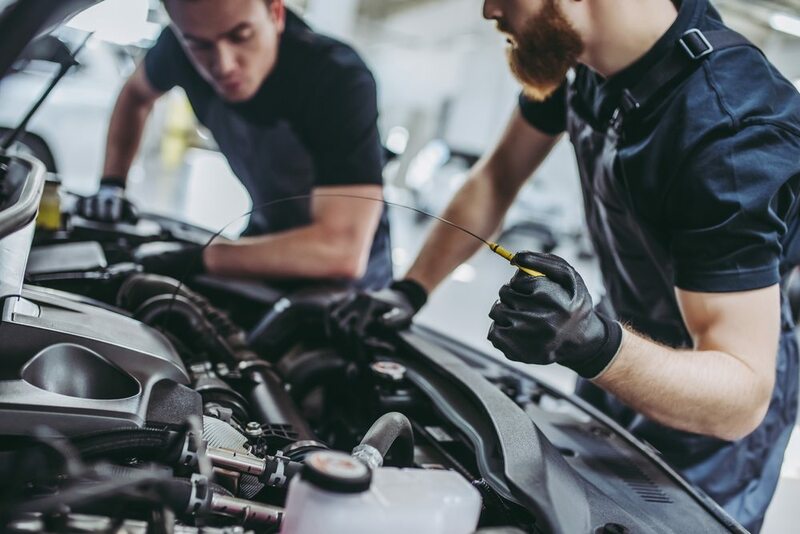 In the often sizzling heat of Mesa, Arizona, performing an oil change can decrease the likelihood of needing expensive car maintenance later on. When the oil is changed regularly, the detergents in the oil effectively break down harmful deposits that attack your engine and cause expensive damage. Clean oil successfully lubricates to ensure your engine’s inner components don’t encounter excessive friction. If oil isn’t clean, the lubricant fails and rubbing metal on metal parts can trigger catastrophic engine damage. The dust and grit on many roads in Mesa can also dirty your engine’s oil and lead to major problems. On busy freeways like I-10 Eastbound near the Phoenix metro area, stop-and-go traffic is detrimental to your engine’s health. Stop-and-go traffic falls under the umbrella of severe driving conditions. In heavy traffic, engines can’t reach the proper temperature to push fluids like oil through. Deposits that are typically flushed out by fresh oil, with unchanged oil cause sludge to clog the inner workings of your engine. Check your oil’s color. Dark colored oil that looks almost black has been affected by grit and grime. Clean oil will have light caramel color tones. Listen to the engine. If the engine is making unnatural grinding sounds, this is not a good sign. Oil is a lubricant, so the lower the level of oil or the dirtier it is, the louder troubling engine noise may become. Know your vehicle. Typically, an oil change should be done every 5,000 miles. Harsher climates and car models factor into when routine oil changes should be scheduled. Check your dashboard. Most vehicles with working warning signals have a maintenance or oil service light that appears when your engine is in need of an oil change. 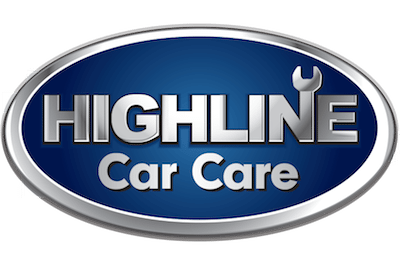 Come into Highline Car Care and let us help you keep your vehicle running smoothly. 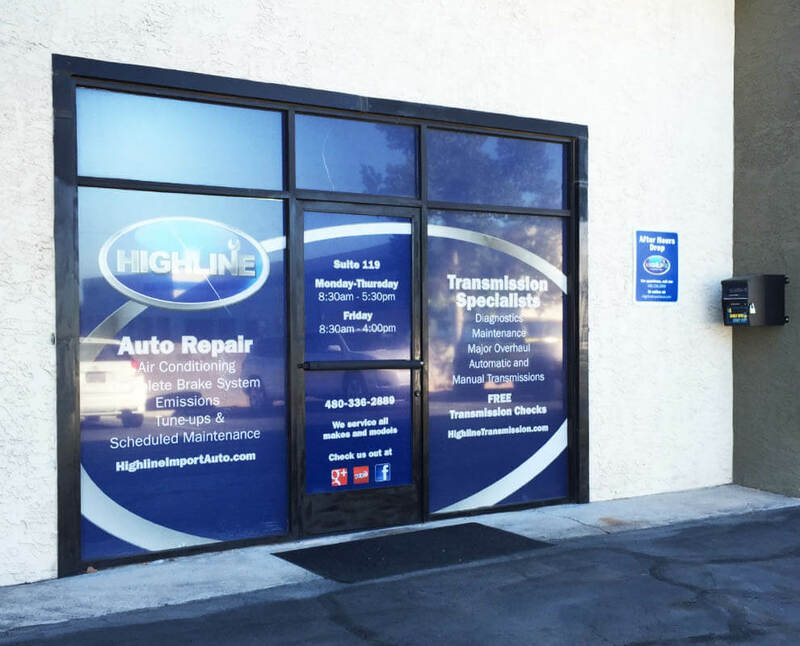 You’ll soon discover why Highline Car Care is the best oil change service in Mesa! Nissan GTR R35 Bellhousing Repair How Long Do Hybrid Batteries Last?